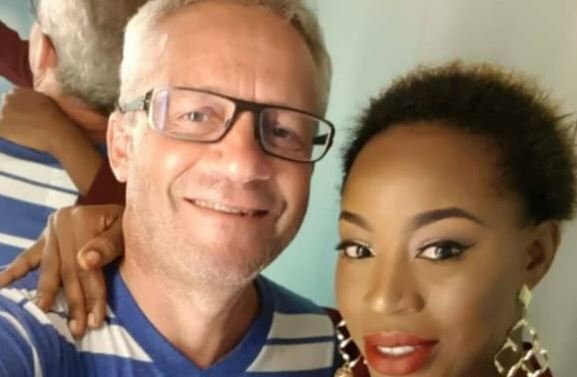 Peter Nielsen, an Italian man, has allegedly killed Zainab Ali-Nielsen, a Nigerian artiste better known as Alizee. The singer and her four-year-old daughter, Petra, were said to have been murdered on Thursday in their home at Ocean Parade, Banana Island, Lagos. Chike Oti, Lagos state police public relations officer, confirmed the arrest of Nielsen to PUNCH. Oti said a crime scene investigative team has been deployed in the house. 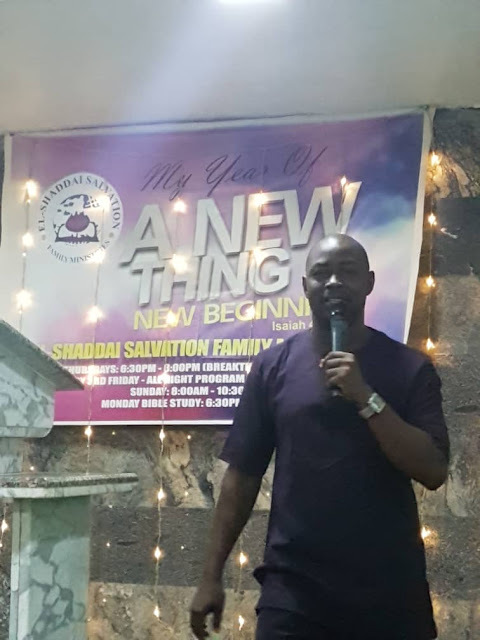 He said: “The state commissioner of Police, Edgal Imohimi, has ordered the arrest of the suspect and he is in police custody. It is pre-emptive now to ascertain the cause of the incident. The CP has dispatched crime scene investigators to the place to pick evidences for analysis which can be used for prosecution. A member of her management team was quoted as saying: “It’s really a shocking and sad development. We all woke up to the sad news of her death this morning and to find out that the homicide was committed by her husband makes it all the more sad. Alizee reportedly signed a two-year record deal with an Asian record label, Petra Entertainment in 2017. The corpses of the deceased have been deposited in a mortuary for autopsy.